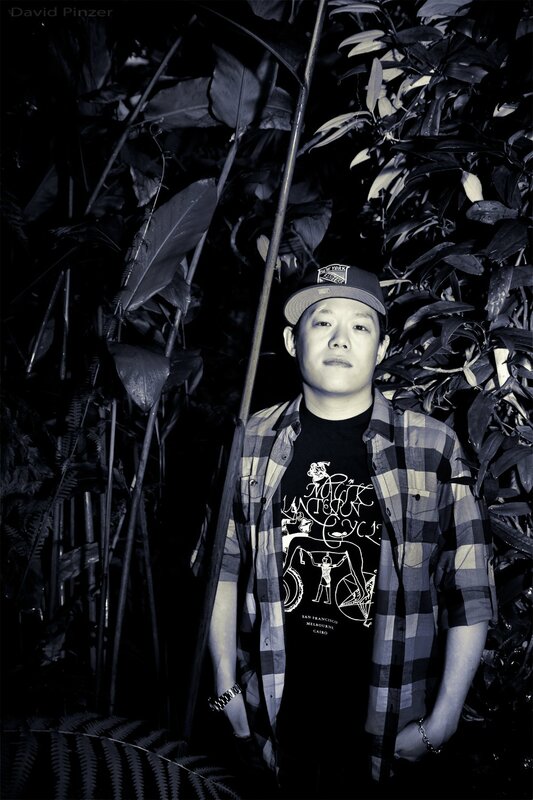 Kongkretebass was founded by DJ Wash and Elemiz in bustling subtropical Hong Kong, in mid-2006. 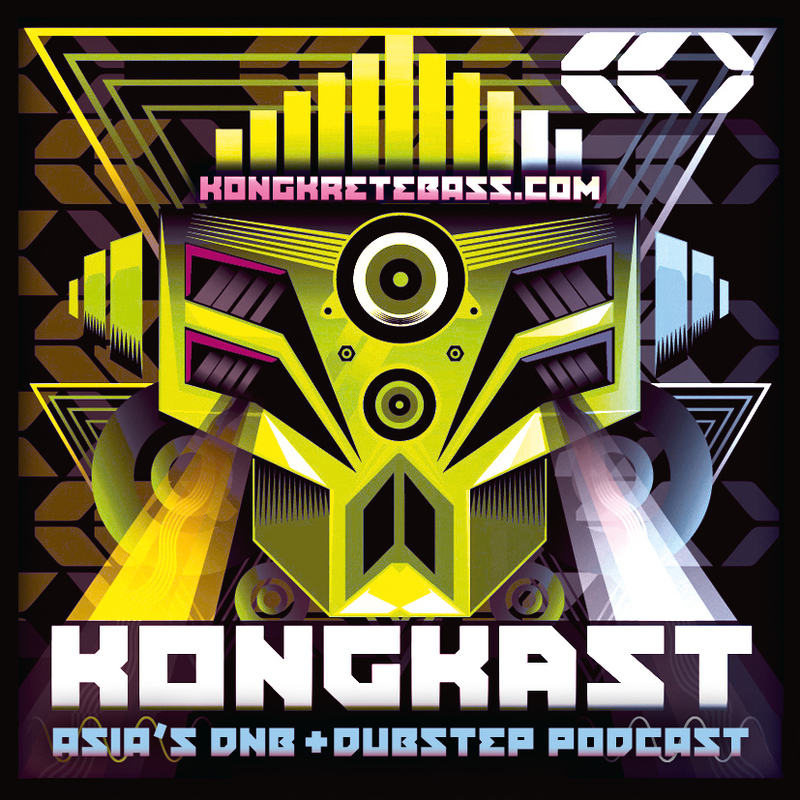 They are best known internationally for producing KONGKAST – Asia’s number one DJ podcast, and as an established promoter of drum and bass/dubstep events in Hong Kong. The cultivation of an understanding and passion for this music with the help from top regional & international talent has been our mission from the start and made Kongkretebass a main player in their local nightlife scene. Our podcast features exclusive mix-sets from DJ/producers around the globe. 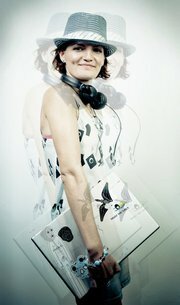 What makes KONGKAST exciting is that it gives equal exposure to lesser known DJs as well as more established artists. There’s no talking as on a radio show, there’s always a broad spectrum of styles from hard & dark to jazzy & dubby. A formula that still attracts ten’s of thousands of listerners worlwide every month! Free downloads are available twice a month from iTunes as well as www.kongkretebass.com, where you’ll find more details about the featured artists. Back in 2008, DJ Fabio of BBC Radio 1 presented KONGKAST as podcast of the week in his Drum & Bass Show, and Knowledge Magazine made it their podcast of the month. With the online media world evolving and hundreds of new podcasts flooding the www over the years, KONGKAST is still standing tall. And with several thousand listeners every month it’s a great recognition for us and definitely great encouragement to keep doing what we love – spreading the sound of Drum & Bass, Dubstep. Kongkretebass also organise and promote events in Hong Kong. Our own productions showcase the best of local, regional and international talent, always as diverse as our personal tastes. We started out with drum and bass, but with a rising interest in the wealth of new genres emerging – such as dubstep, uk funky, tropical bass etc it’s unavoidable that our sound morphes into new directions. In fact, our last year of bookings featured these killer names of the dubstep genre – such as TRUTH (NZ), GOTHTRAD (JP), KRYPTIC MINDS (UK) and KODE9 (UK). Bursting with an urge to play some of the new favourites, Elemiz launched Sonic Step Sisters in March 2010, a bar event with fellow residents DJ Asayo and selekta Ves. Their blend of genres includes some newer sounds coming out of Europe & America, from future drum and bass, over abstrakt hip hop, uk funky, smoother dubstep to dub, roots reggae, funk and more. The event series came to an end in July 2010 after 8 (< lucky number!) formidable sessions. Kongkrete’s enthusiasm and professional approach as an event organiser has earned them a prime spot in the regional music scenes. Come help us continue put on quality shows and spreading the sound to an even broader audience throughout Asia. There’s more to Kongkretebass than promoting other artists’s music and putting on parties for other people. Electronic Mistress aka Elemiz: Is one half of Hong Kong premiere urban events crew, Kongkretebass, alongside partner-in-crime DJ Wash. Together they have been responsible for organizing, promoting and DJing at numerous successful dnb and dubstep music events in Hong Kong since 2005. Since the uprising of Kongkretebass, Electronic Mistress has undoubtedly established herself as one of the core active female DJs and driving forces in the Hong Kong Drum and Bass / Dubstep scene. While keeping busy with promotions for her own crew, Elemiz is also renowned for her own infamous event “Sonic Step Sisters” along side Reggae DJ Ves and Drum & Bass DJ Asayo. Having such an impressive background in events promotions, Elemiz continues developing her skills by spreading the bass-heavy sound throughout the region with a growing number of guest Dj appearances in China, Thailand and on home turf in Hong Kong. In a natural transition, Electronic Mistress has recently progressed from Deejaying to first steps in studio production.